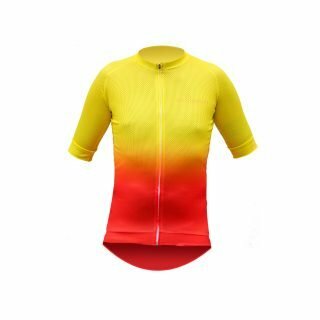 A light and flattering female specific summer jersey. 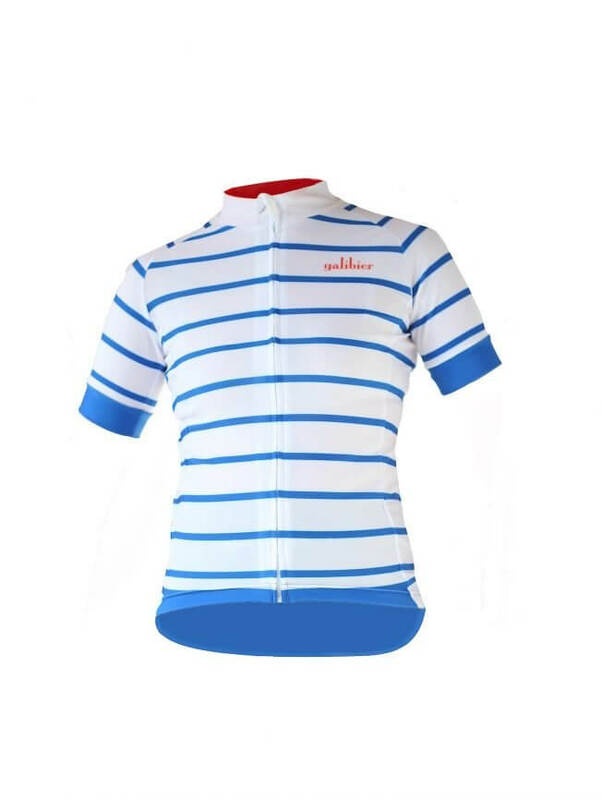 Our Breton jersey has evolved from feedback by female cyclists during 2018. 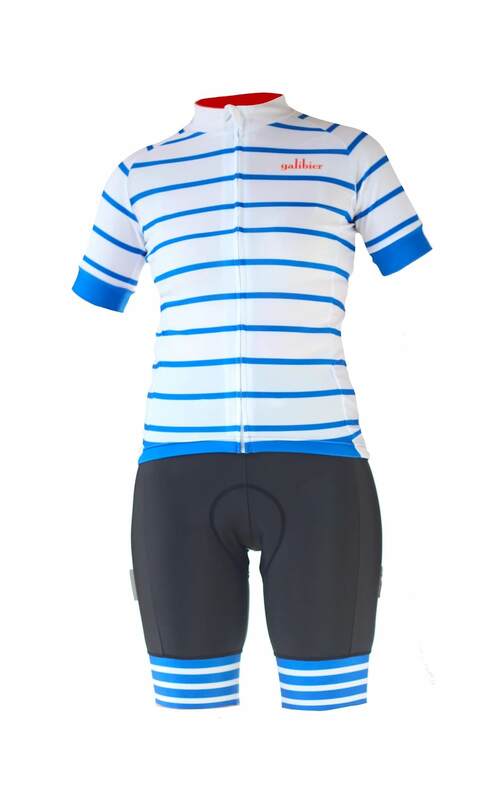 Using 5 specific materials, to comfort and flatter your form- the Breton kit is pretty smooth. A soft, moisture wicking fabric makes up the rear and shoulders. This is a Coolmax mesh to promote moisture transfer. 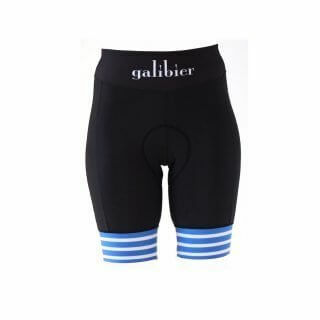 The fabric is a tight weave material with a high lycra content. This gives excellent wind protection and superb 4-way stretch. 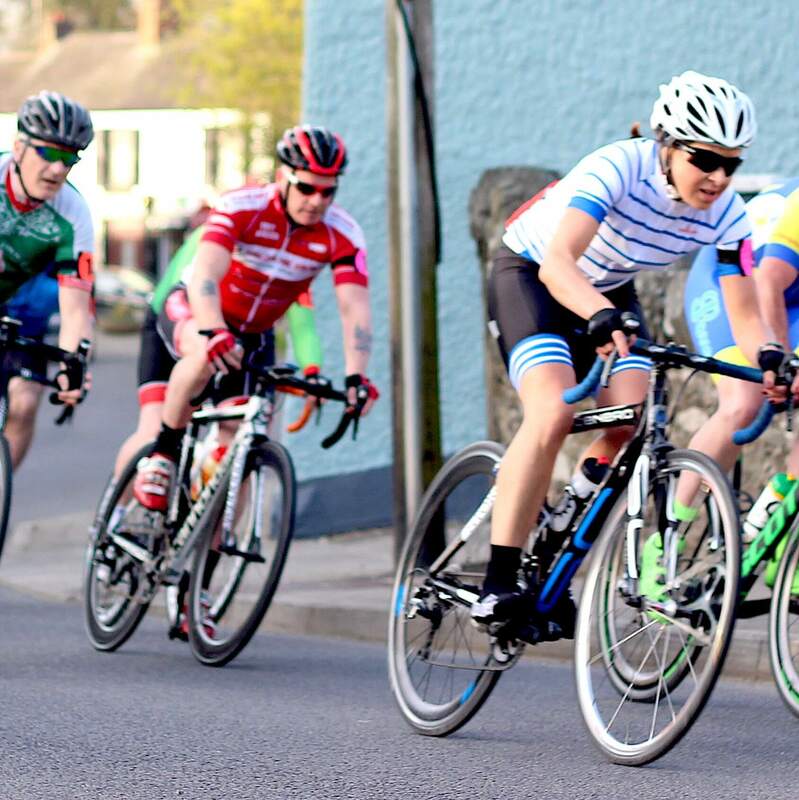 The silicone waist band makes up only the rear half of the jersey, eliminating pinching and maximising comfort. The arm grippers are soft soft, flat power gripper. 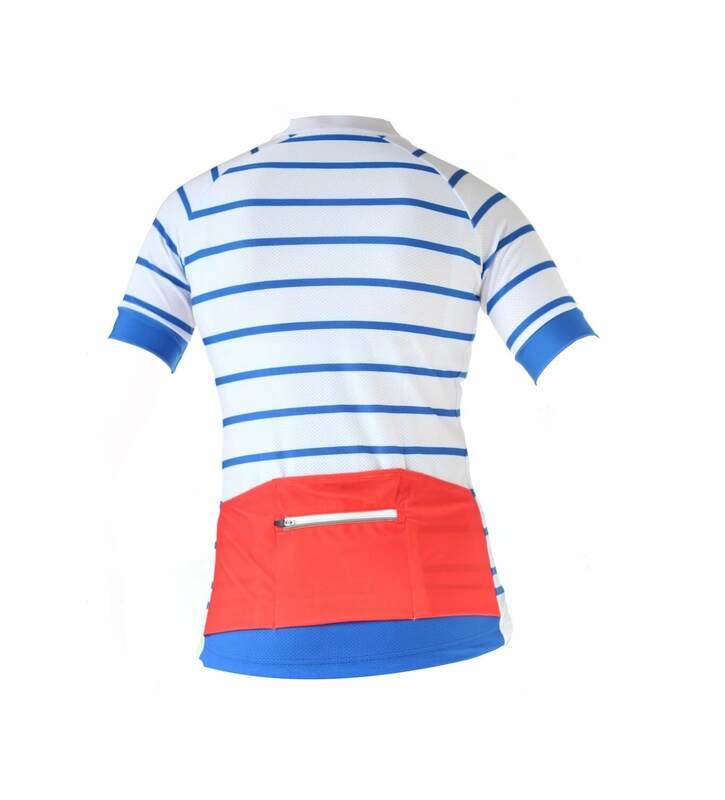 The jersey is under 180gms (L) and is machine washable, UV protected and visible to keep you safe and protected. Reflective trim on the hem for extra security and visibility. Colour fixed, fast dry fabrics.